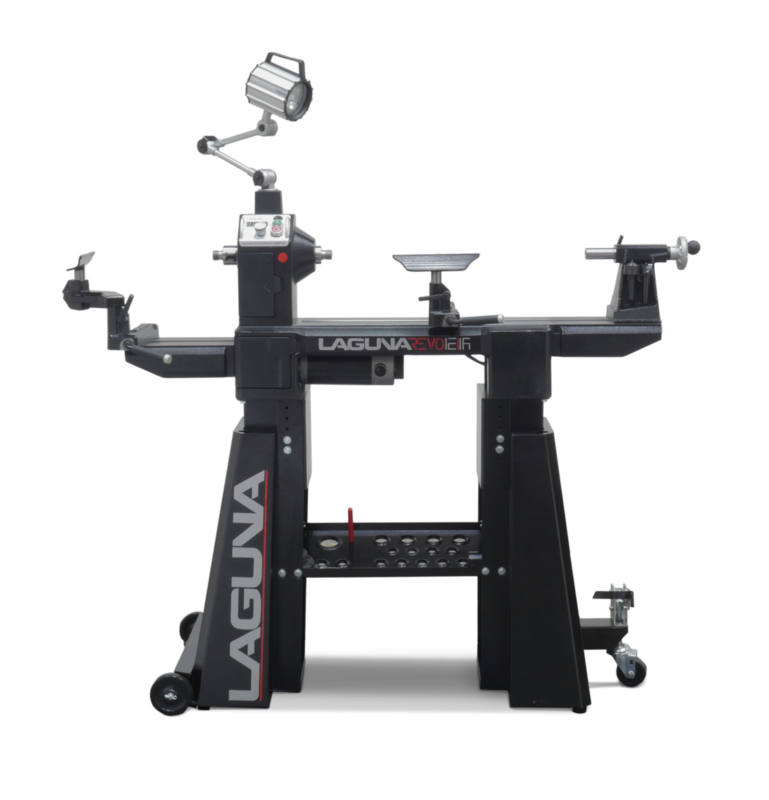 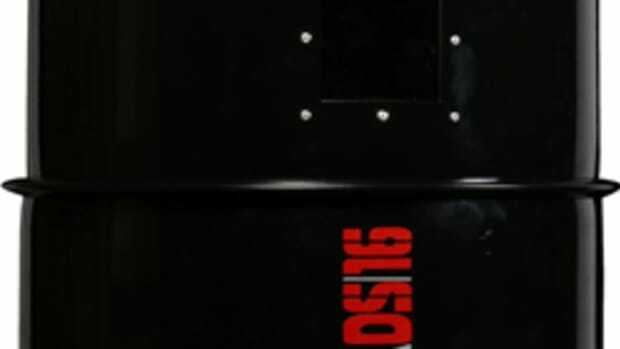 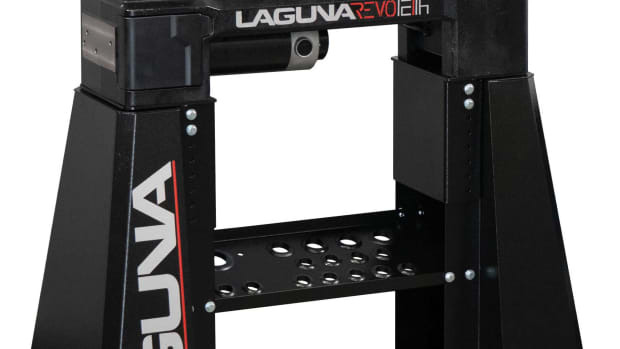 Laguna Tools presents the new Revo 12/16 lathe featuring Pulse Width Modulation. 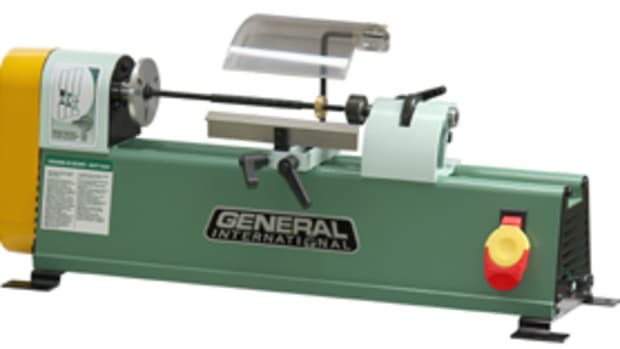 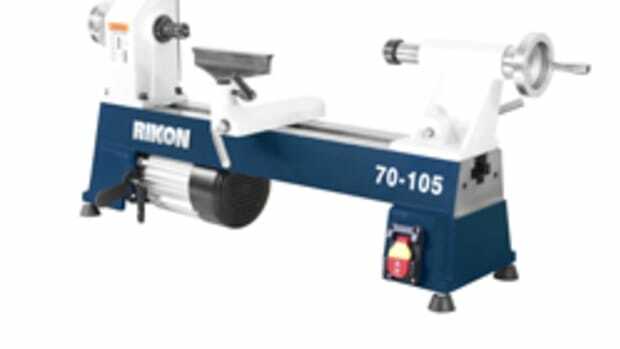 Standard features include a 24-position index system; electronic variable speed and RPM digital read out; forward and reverse spindle rotation, and tool-less belt changing. 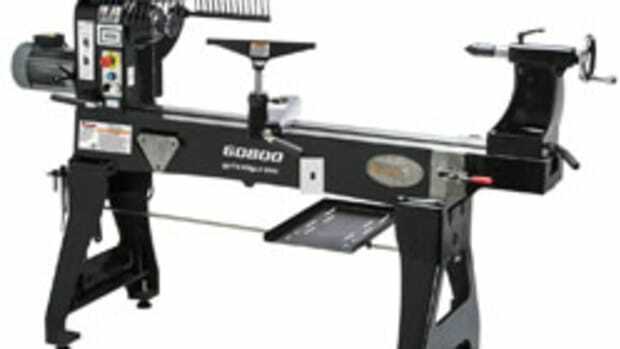 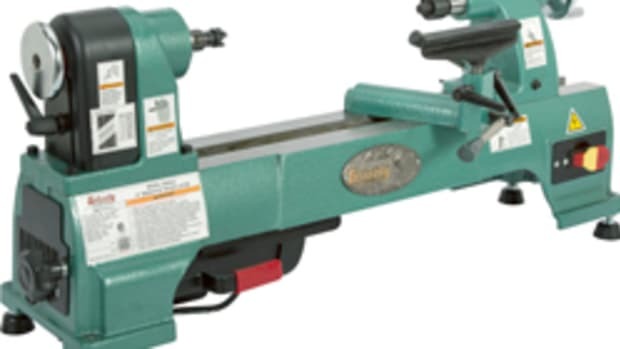 The lathe sells for $799. 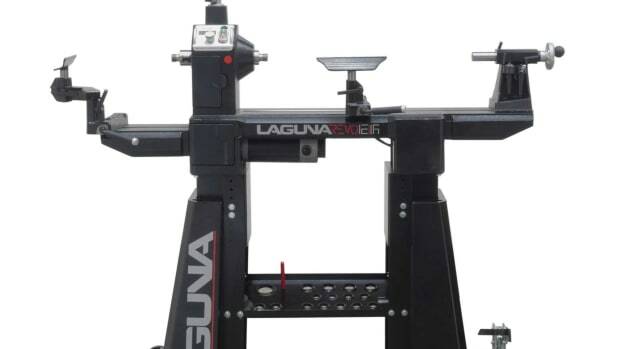 Laguna puts a new spin on 12” lathe with controller.